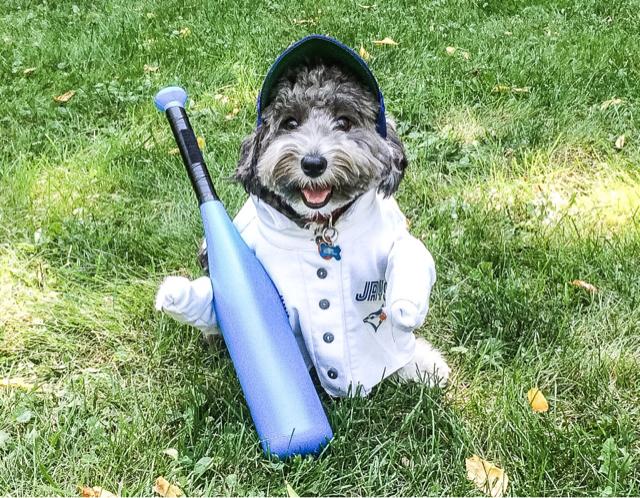 Talented Canine Shortstop Struts His Stuff. Thread: Talented Canine Shortstop Struts His Stuff. We submitted this video for a local contest... Enjoy! Last edited by bullmama; 09-25-2016 at 08:24 PM. Awe Teddy is so cute!